I was not expecting much as the Hulu serie left much to be desired. The prose is amazing. the descriptions of moments fantastic. The performance was good and not distracting. It felt like reading a book from the golden age of scyfi. The way that the world changed makes this title timeless and applicable to almost any time period of political and social upheaval. You will not be dissapointed. Luke Daniels is great. 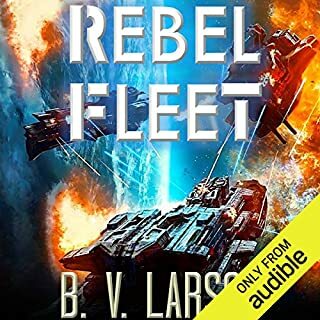 The story reminded me why I liked the ember war series soo much. The goal might be to tighten the narrative to focus on the armor core and to expand later in the series, but I already see two other installments below the 10 hr length. 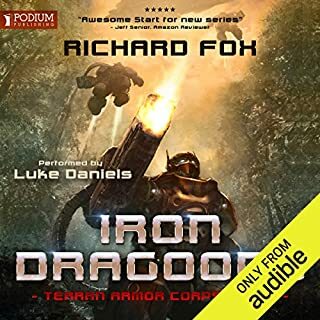 Wonderful premise with interesting characters. The characterization and plot unfold beautifully. 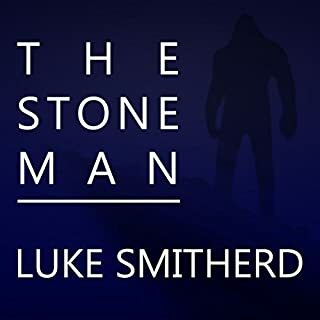 I also liked very much the afterward where the author (Luke) explains the choices he made. 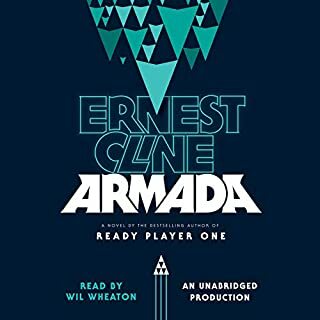 It reminded me a lot of the golden age of sci-fi and the plot device plays great into why the audiobook version might be the best version. 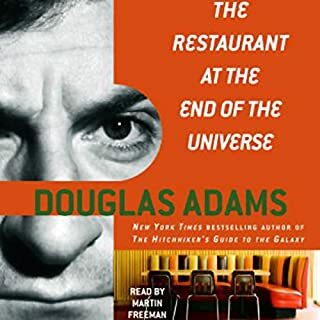 The second installment of the hitchhikers guide to the Galaxy is not the best of the five in the trilogy, but it does set a wonderful picture and does portray a wonderful alternative to what we think of as history. it is alright but there are some interesting justifications that make his MD character oddly anti science. What was most disappointing about Ernest Cline’s story? This is the worst title that I have wasted a credit on. I will never do it again. If you could sum up The Dictator's Handbook in three words, what would they be? 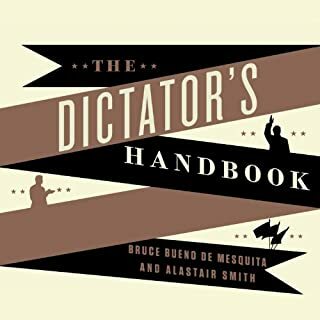 What other book might you compare The Dictator's Handbook to and why? The rise and Fall of the Third Reich: because it is as important to understand how and why fascism overtook Europe with a cheer as it is to understand how easily democracies can fall. The opening chapter was a wonderful insight into how an American town operates like a dictatorship and from then on all your preconceived notions about how politics are run are dashed. You are then able to read the rest of the examples with fresh eyes. If you could give The Dictator's Handbook a new subtitle, what would it be? The subtitle is actually perfect. I absolutely devoured this book. I have read it multiple times. It is a wonderful read. I loved the story. 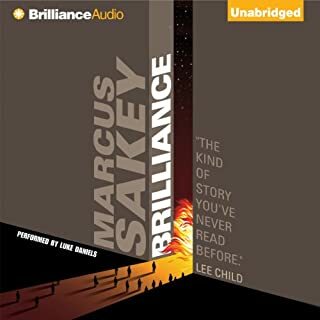 There is a slow but satisfying establishment of what a world with brilliants would look like in the beginning that sets up a rapidly thrilling conclusion. 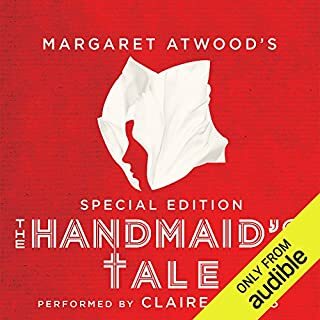 I would recommend this audio book to anyone that enjoys sci-fi or thrillers.